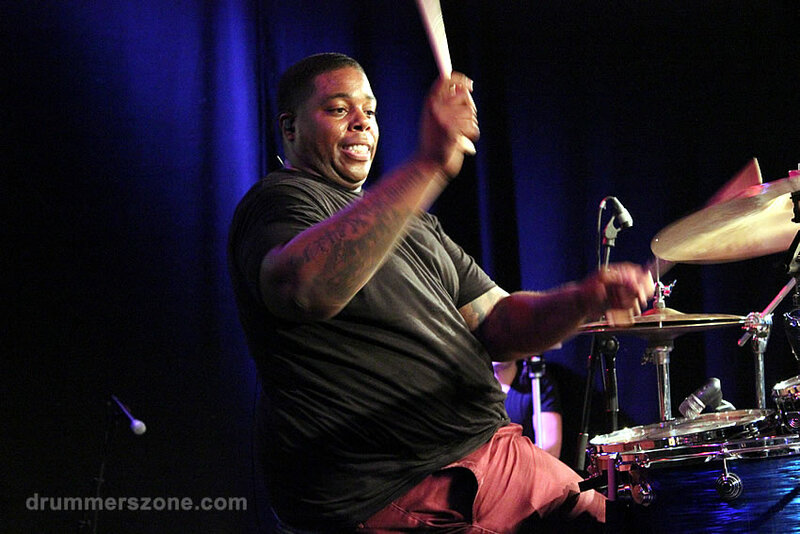 Zildjian's master cymbal smith Paul Francis rarely speaks about his work to the press. 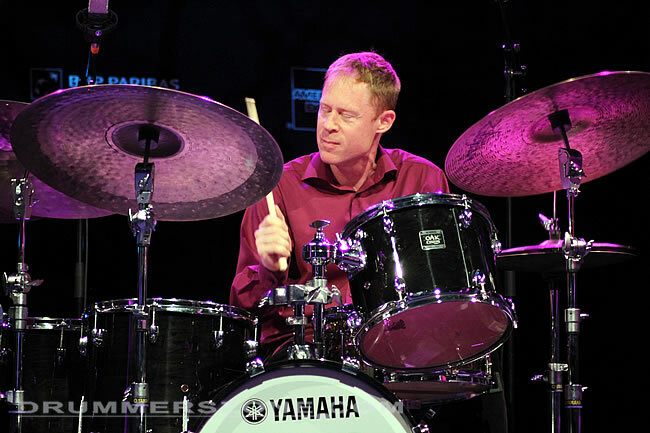 His work covers all Zildjian's new sounds and cymbals to come, and the ancient secrets and knowledge that are stored in every cymbal in the world. At the 2019 Dutch Zildjian Artist Meeting in Amsterdam we cornered him for the fun of it and put a microphone in his hands. 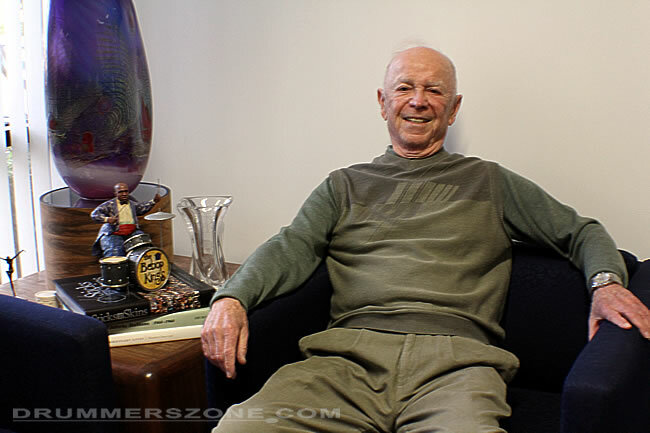 And guess what... he played along and shared some of the better insights of Zildjian's cymbal history. 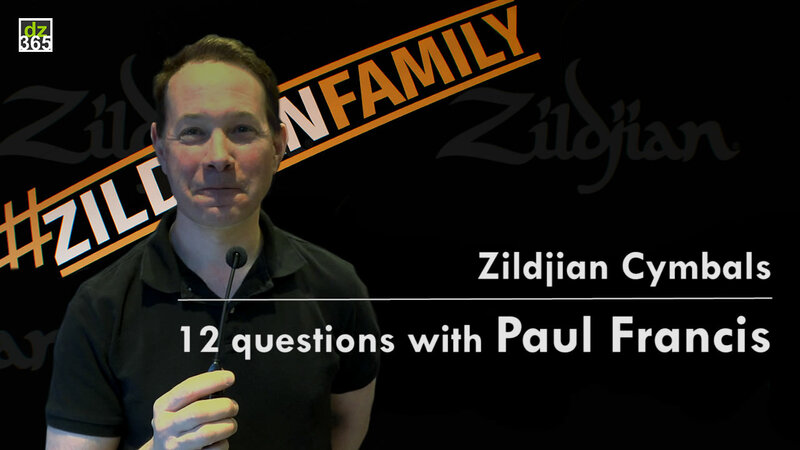 You don't prepare an interview on Zildjian's history with Paul Francis when there is an artist meeting planned. Especially not at the Amsterdam Hard Rock Cafe when the goal is to record cool statements from all the artists attending from The Netherlands and Belgium. But Paul is a great and open guy who is never shy to talk cymbals with anyone. To a certain extend that is. "Who are you, what do you do, and what is your favorite Zildjian cymbal?" 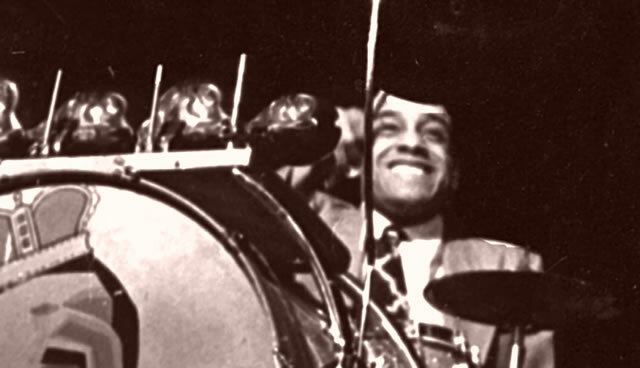 Gene Krupa and Avedis Zildjian III were buddies, both eager to develop what was needed for the drummers of their time because music was in one of its biggest transitions in history, and they knew it. 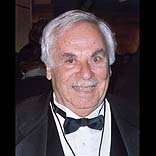 As Paul Francis mentions in the video: "Gene asked Avedis for cymbals that were thinner with more phrasing," this insight learned - and we're talking almost 100 years ago here - is the one that Zildjian still upholds today; the cymbals they create are for the artists that play them, and not the other way around. 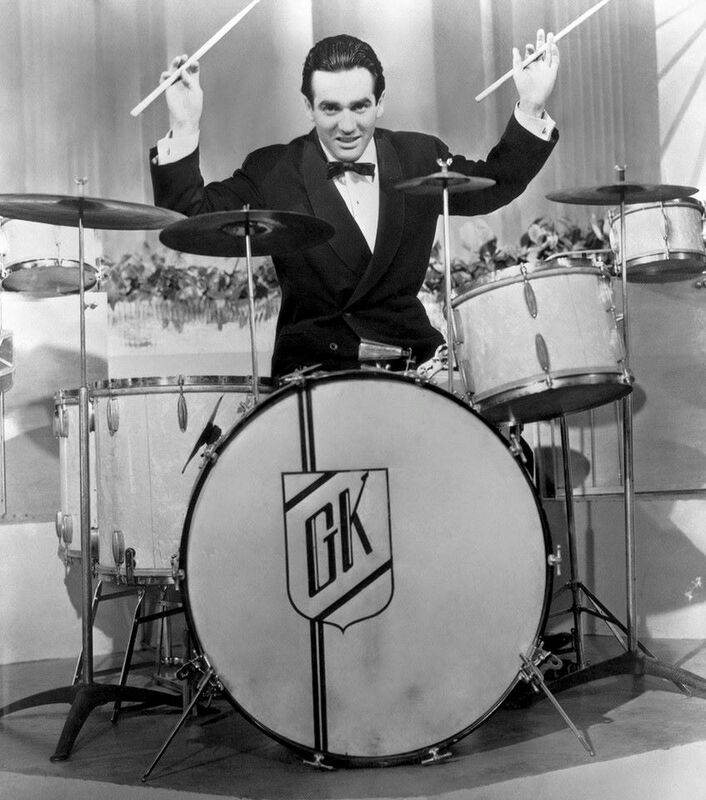 Worth mentioning here is that Gene Krupa, just like Buddy Rich and Zildjian artists Chick Webb and 'Papa' Jo Jones were among the true innovators of their time. And the perspective on time is important when naming these icons. 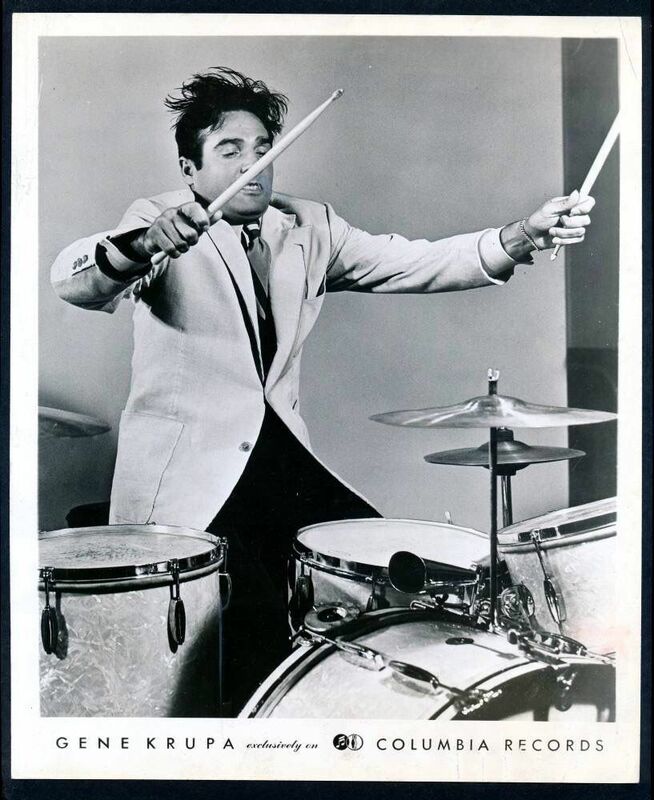 Gene Krupa was not only an innovator in music and sound, but he also went on board with a drummer that owned a drum shop called 'Drum City' in Hollywood, Los Angeles. 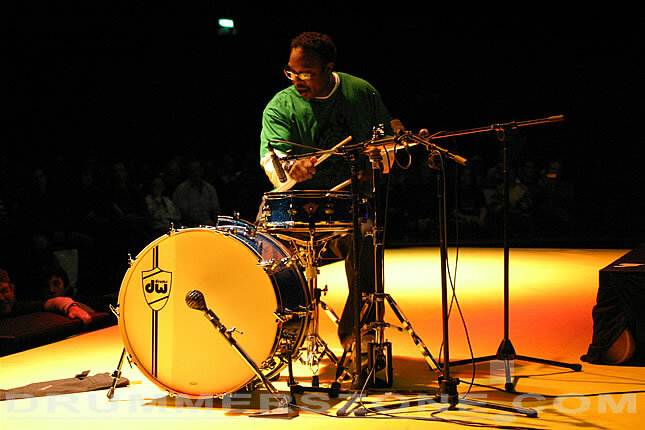 This guy had just invented a thing called the 'synthetic drumhead'. 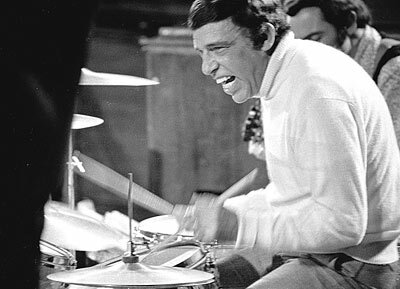 Gene 'Eugene Bertram' Krupa was almost 60 years old when Remo Belli invented the Dupont Mylar drumhead that took music to a whole new level. In the 6 minutes of this video Paul Francis talks about the topics and questions listed below the video. Paul's first Zildjian project ever. 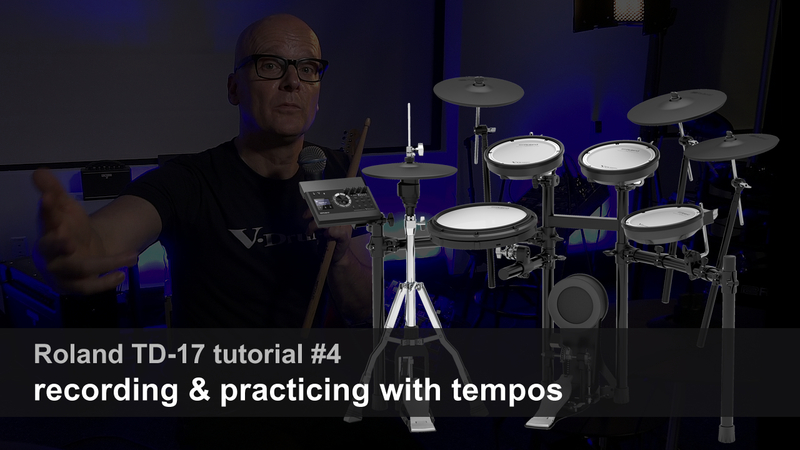 What is the most difficult cymbal to design? What would you say is the best change in cymbal production in the past years? 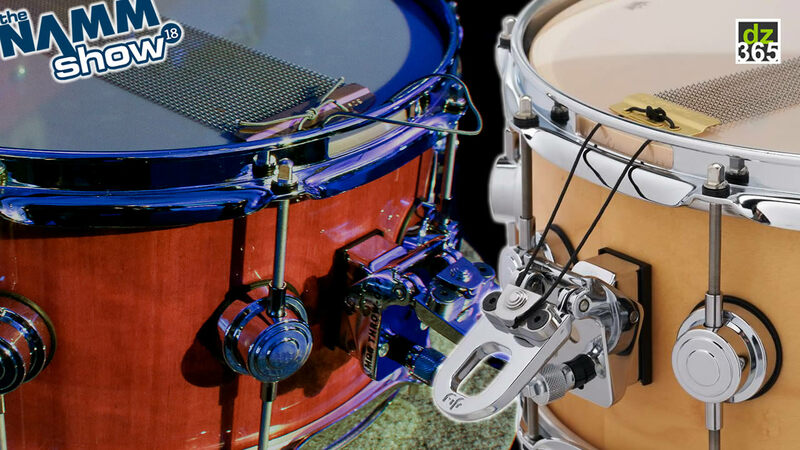 How do you see the cymbal market develop in the future? What is the worst you can do when designing a cymbal? 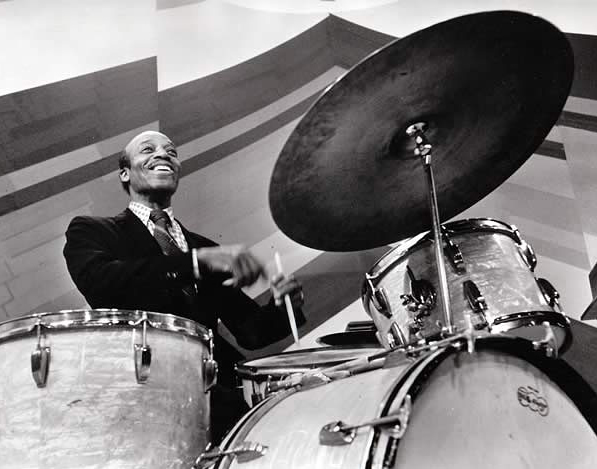 Which artist has been the most influential on the Zildjian cymbal sound? Which era was probably most important in cymbal history? Are the sounds from then still of influence today? 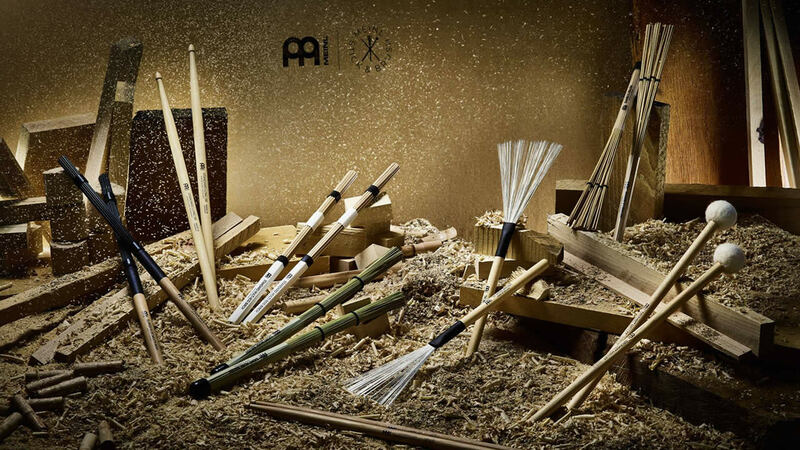 Where do you think the design of cymbals will go? 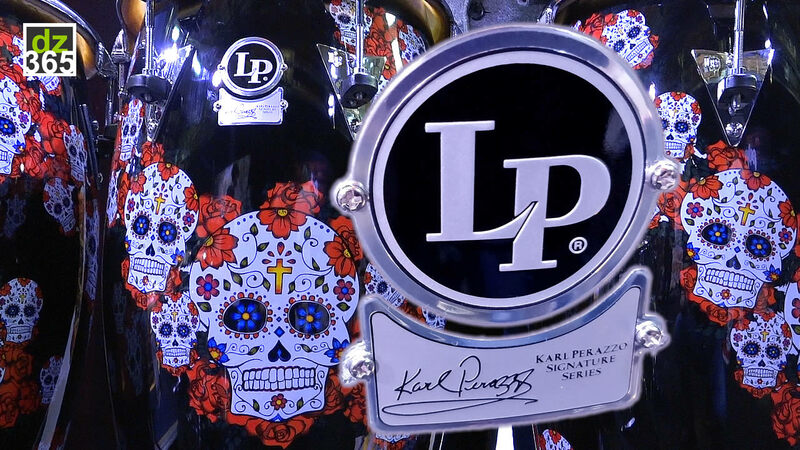 The K Custom Dry Complex series that Paul designed with Bill Stewart is discontinued. There were several cymbals available, including the 'Dry Complex Ride II,' that you see in the video. 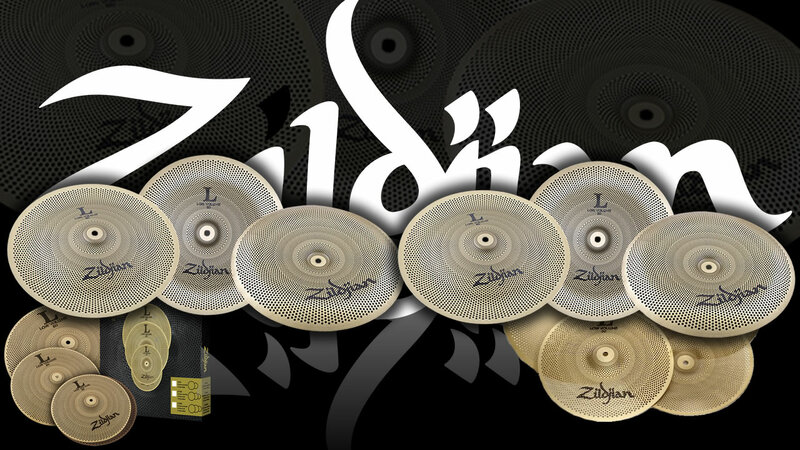 Only the 15" FX Azuka Latin Multi-Crash is still available of the Azuka line - Paul Francis his first Zildjian project. 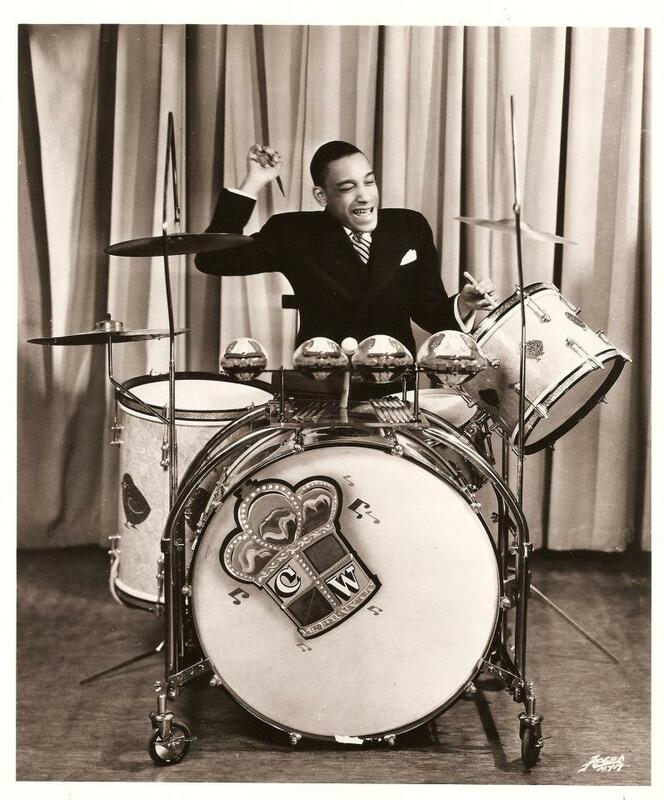 There were also a 13" Latin Crash, an 18" Timbale Cymbal and Salsa Timbale, and 14" Sombrero Hi-Hats.